My take: When thirty-eight year old Ramie Phillips does a champagne-fueled cart-wheel off a yacht she hits her head and ends up in a coma. She doesn’t know she’s in a coma. No, she’s landed back in Potomac, Maryland and she’s in the last week of high school. Ramie’s aware that she’s not eighteen but she can’t figure out what’s going on and how she got in her eighteen year old body. When she has a chance to talk to her father again she decides to take advantage of the opportunity and soak up all the wisdom he has to offer. She also gets a second chance with her high school boyfriend, Brendan. I liked this poignant story of finding out what one really wants in life. It’s a story of self-discovery for Ramie but also a story about the importance of living in the moment and never taking anything for granted. My favorite parts of the novel were Ramie’s heart-to-heart conversations with her dad. They had such a warm relationship and easy way of talking to each other. I also liked that she gained new perspective of her teenage life knowing what she did from her future self. Recommended to anyone who likes a “what if things had gone differently” story. 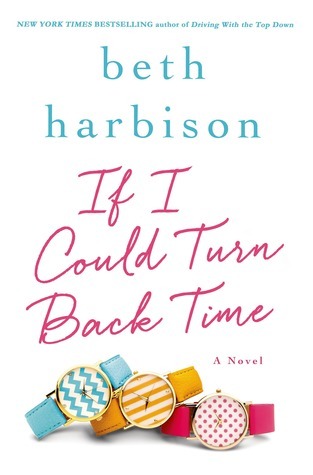 This is the second book by Harbison I’ve read and I look forward to reading another from her backlist. 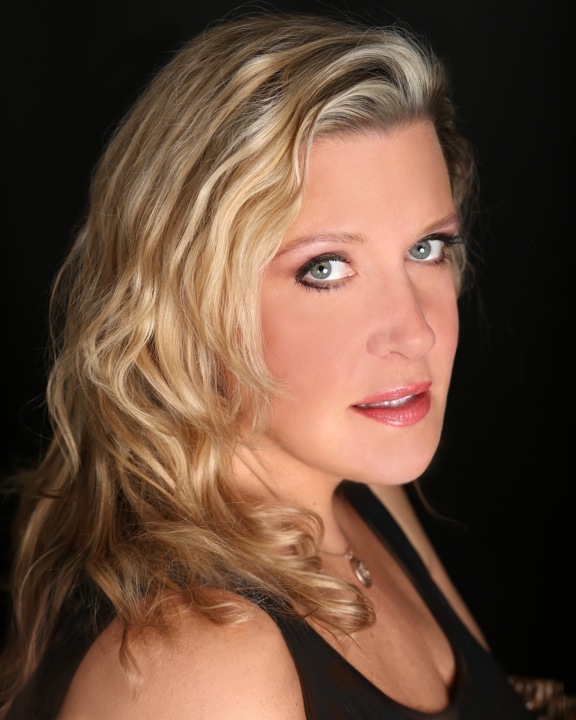 BETH HARBISON is The New York Times bestselling author of Chose the Wrong Guy, Gave Him the Wrong Finger; When In Doubt, Add Butter; Always Something There To Remind Me; Thin, Rich, Pretty; Hope In A Jar;Secrets of a Shoe Addict; and Shoe Addicts Anonymous. She grew up in Potomac, Maryland, outside Washington, D.C., and now shares her time between that suburb, New York City, and a quiet home on the eastern shore.